We offer a full and comprehensive range of services to distributors, supermarkets and manufacturers, primarily of food and food related products around the world. We provide trusted solutions for reliable product supply by understanding our clients’ needs and our suppliers’ capabilities. We provide conventional and organic foodstuffs in ambient, canned, frozen, aseptic, and concentrated formats. We have developed over the years a portfolio of Brands that address the different segments that may exist in a given market. 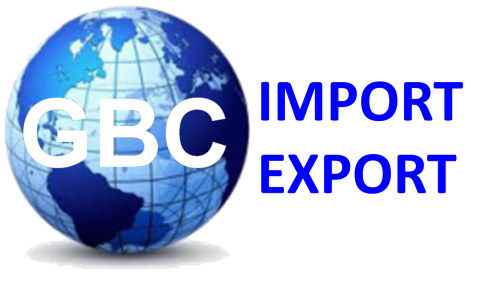 GBC-IMEX are one of the world leaders in Food Supply Management and Export Logistics, with suppliers and customers in more than 70 countries. GBC-IMEX believes in delivering the highest standard of service in food supply management and international trade. Therefore we are looking for motivated individuals committed to learning and excellence. We are an equal opportunity employer.